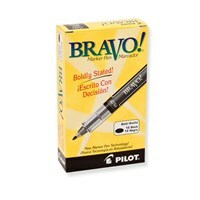 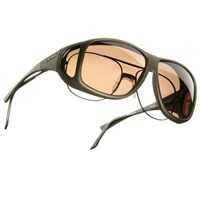 Pilot L: Designed to be worn over prescription frames not exceeding 138mm wide x 50mm high (5-3/8 x 1-7/8). 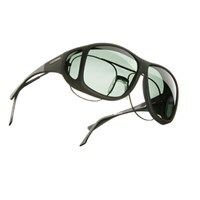 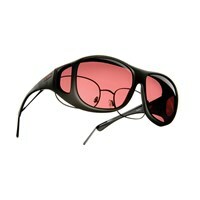 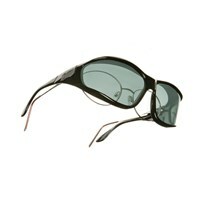 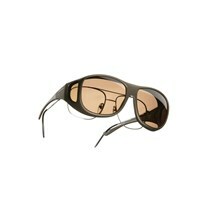 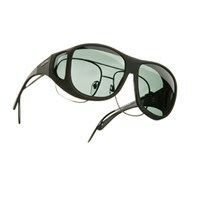 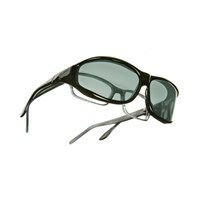 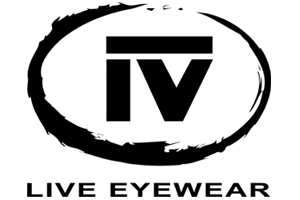 Cocoons are part of the Live Eyewear family of OveRx specialty sunwear. 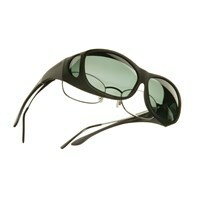 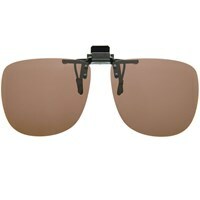 OveRx sunglasses are designed to be worn over prescription eyewear, completely isolating the eyes from the elements.